Secondary packages have been secured with BBC Scotland and BBC Alba. 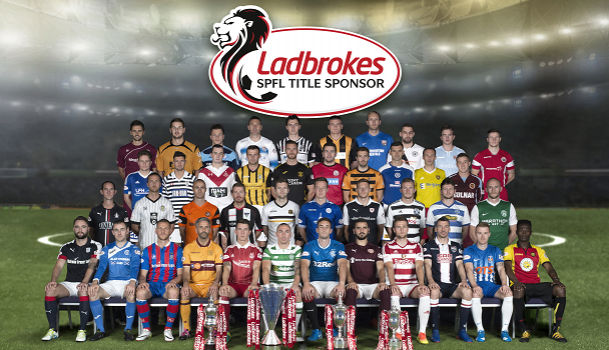 Sky’s five-year deal will see the UK broadcaster screen 48 Ladbrokes Premiership live matches per season, as well as up to six Premiership / Championship play-off matches. Under the current deal Sky share the coverage with BT Sport. The deal is reckoned to be worth more than £100 million. Premier Sports will exclusively broadcast between 12 and 16 Betfred Cup live matches and highlights per season in a deal reckoned to be worth £20 million. Neil Doncaster, chief executive of the SPFL, said: “Every single deal is a major increase on our current contracts. Taken together, these deals represent the largest ever injection of broadcast investment since the SPL was founded over 20 years ago. For Sky, who also finally secured the English Football League rights yesterday, the deals mark a major cornering of the market for broadcast rights to British professional club football.